The shooting scene on State Route 36. 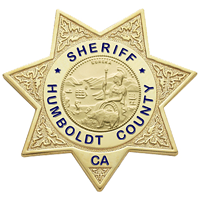 UPDATE: The Humboldt County Sheriff’s Office confirms that a homicide investigation is underway into the early morning killing of a 47-year-old man who was shot in head. An apparent traffic accident just before 2 a.m. on State Route 36 at mile marker 43.09 near the Riverbend Trailer Park east of Dinsmore led to a man being fatally shot. A dispatcher from the Emergency Communications Center relayed that he had “massive head trauma.” Reports from people who came on the scene later state that there may have been a car chase with multiple shots fired. Scanner traffic indicates that two women are being questioned in connection with this incident. 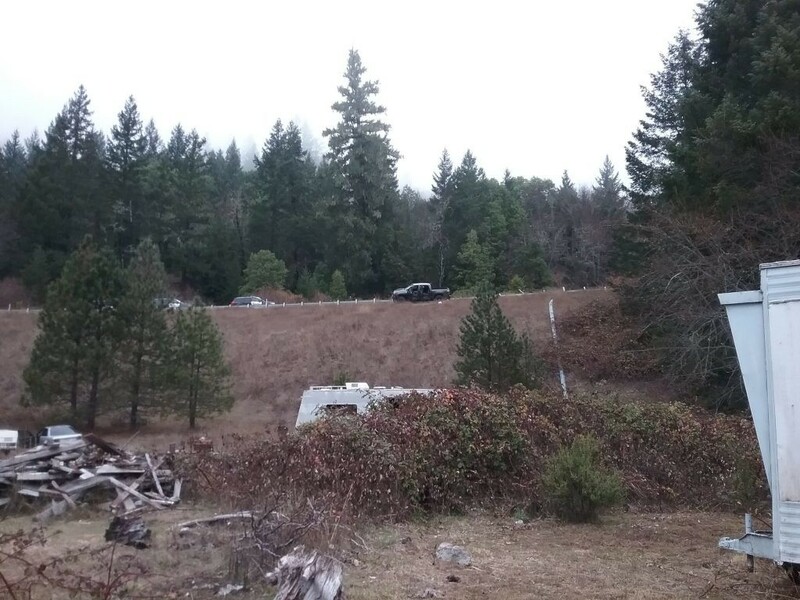 On Dec. 7, 2018, at about 2:49 a.m., Humboldt County Sheriff’s deputies were dispatched to the area of State Highway 36 near mile marker 43 for the report of a traffic collision and gunshot victim. When deputies arrived on scene, they located a truck alongside the road with damage consistent with a traffic collision. Inside the vehicle, deputies located a 47-year-old male victim with a gunshot wound to the head. The victim was transported to a local hospital where he was pronounced deceased. While continuing to investigate, Sheriff’s deputies located a second vehicle possibly involved in the collision on Van Duzen Road near Alton. Sheriff’s investigators are currently in the process of interviewing witnesses and gathering evidence. This incident is being investigated as a homicide. 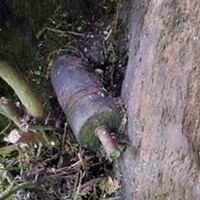 Anyone with information about this case or related criminal activity is encouraged to contact Humboldt County Sheriff's Office Investigator Mark Peterson at (707) 445-7251.